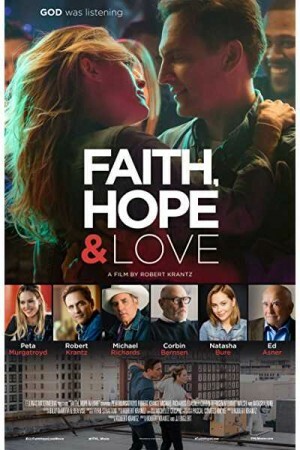 Faith, Hope, and Love is a heart-warming, romantic comedy film that follows 2 lost souls who have suffered deep losses in life and fear to fall in love and trust again. Jimmy Hope lost his wife in a car accident 3 years ago and is still picking up the broken pieces of his life while his performance at work has also declined. Faith is a smart, talented, young, and fearless teacher who runs a dance studio. Recently divorced and on the verge of losing her studio, Faith enrols in a dance competition where she meets and team up with Jimmy who enrolled in to please her younger daughter, and they both discover new perspectives of life, love, and faith.